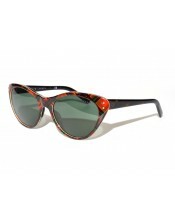 The Prada SPR-05N features the great cat-eye design that was typical for the 50's. The frame becomes slightly thicker above the lens to emphasize the power of the style. 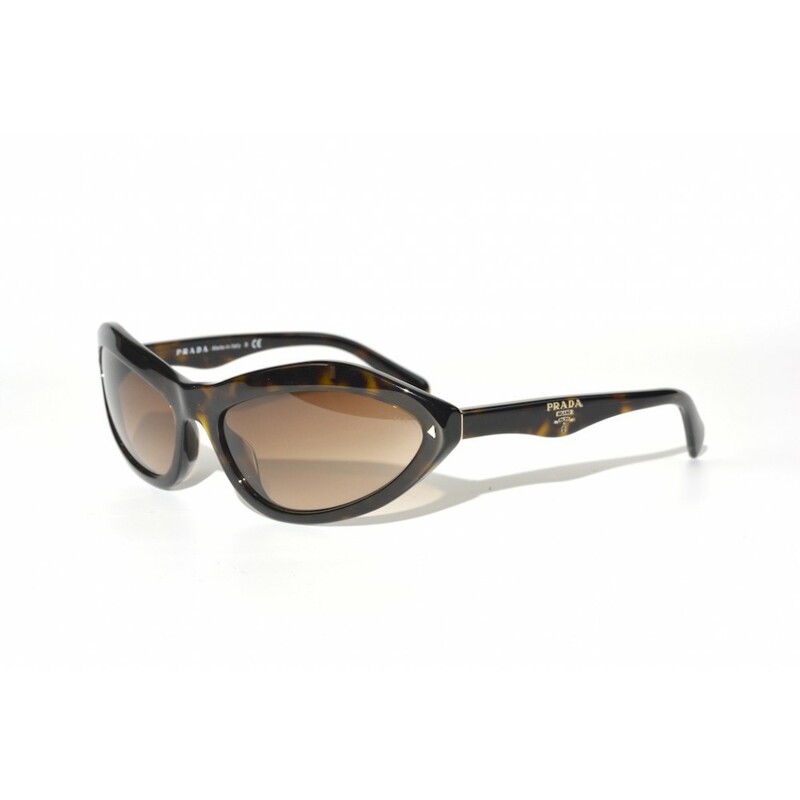 This type of sunglasses was very popular among style-icons like Marilyn Monroe.